He is the proud father of three children and has recently been joined in his practice with the eldest of the three, Dr. Jenny Christianson. Doctor Moore remains committed to continuing education and providing the latest technology, so he may provide the most up to date dental care. 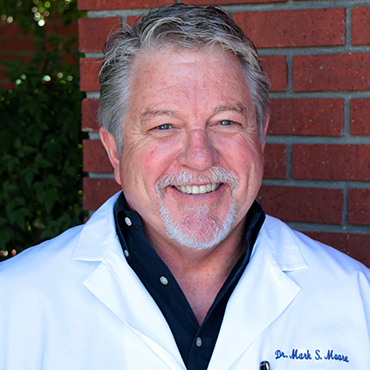 Dr. Mark Moore has been in private practice in south Arlington for over 28 years. Dr. Jenny Moore Christianson grew up in Arlington, Texas. She graduated from Texas A&M University in 2008 with a Bachelors of Science in Biology. 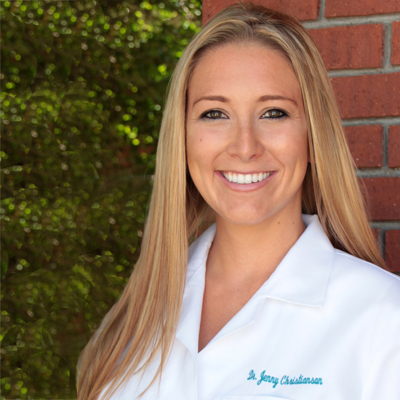 Third generation of the Moore family to receive her Doctor of Dental Surgery. At Our Arlingon Dental practice of Doctors Mark Moore & Jenny Christianson our dental team is committed to customer care and service. 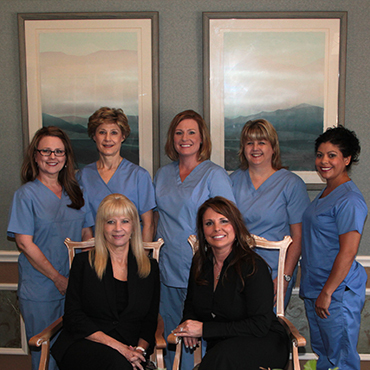 Our entire dental care team is dedicated to providing you with 5-Star service.